Living with fewer possessions can help you be more productive, happy and can also help you live a life of high contribution, meaning and impact. Do you ever dream of gaining much of the time in your day back to actually have more time and money to enjoy life? If not you should and there is a way. Owning too many possessions can cause you to begin your day by making useless decisions as you fight through junk just to find something to wear. Actions like this can put you on the path to stress and decision fatigue. Limiting stress is a major component contributing to being happier. 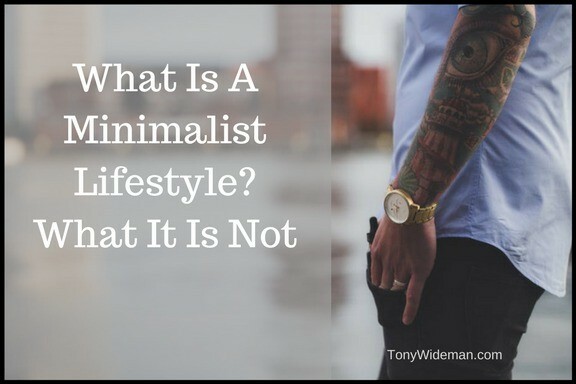 Many people have heard of The Minimalist Life Style. 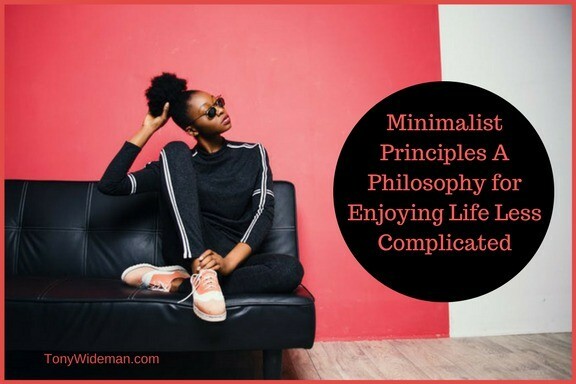 They also know that de-cluttering is a major part of minimalism but It’s not all about selling everything you own and editing your possessions down to the bare essentials. 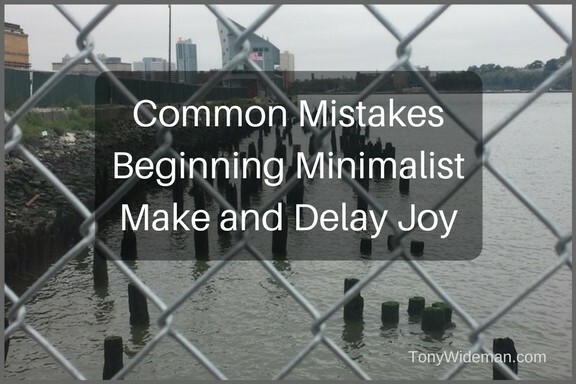 The minimalist lifestyle entails being mindful about what we own, the things you buy, and the time you spend. 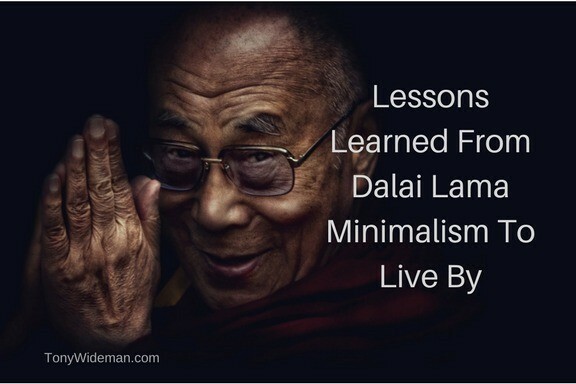 My goal here is to offer a path to what I call happier living with fewer possessions. To find happiness in a lifestyle that values experiences over possessions. We will look into the steps to get you started today. 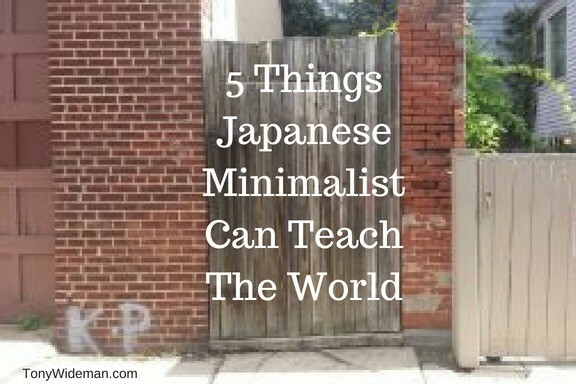 The minimalist lifestyle is just a fancy way of saying going back to basics. 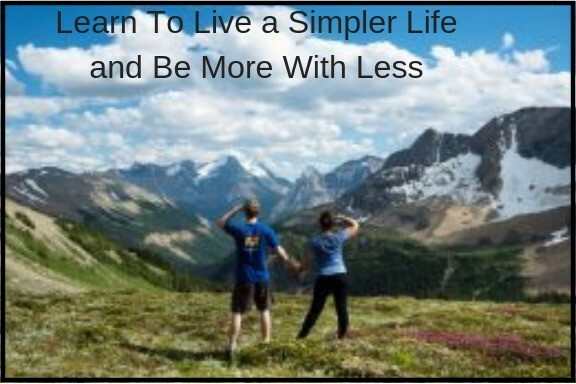 A more simple life, where less is more. Ok, looks like you are serious about exploring the benefits of living with less possession. Just understand this will be an ongoing possess and you will not see results overnight but the possibilities are endless. Begin by making mental notes of everything you own as you go about your day, this can be difficult but the results are what you will be working with. Now get your mental fortitude in gear and let’s proceed. re-evaluating the items you own and thinking about what you need to get rid of can be stressful. This will be accomplished over time to play around with the possibilities and enjoy it. Don’t allow it to be stressful and just follow this simple process. Next, you will work the process religiously, like on autopilot. Begin by putting an empty box in every room in your home. Go through every room and put the items you don’t use or need any longer in the boxes. Look for things that serve a similar purpose as other items you own to do and choose the ones that work best or performs an additional purpose of keeping. The others put in the boxes. None of this is etched in stone so don’t get stress out, go through every room and put the items in the boxes as you deem necessary. Also, get rid of the non-essential decorative items and don’t keep items that don’t serve a useful purpose. Put them all in the boxes. Don’t worry the boxes, they are going to be there for a while so take your time. This will become normal to you as you proceed over time. Just look at your rooms after a few days. You will be able to look at all of the stuff you don’t have to clean and organize as they are now in the boxes. You will actually have room to clean and nice flat surfaces you can actually wipe down easily. This will be the results in just a few days. You will still have more progress to enjoy so go slow. It should take almost as long to complete the process of living with fewer possessions and more happiness as it did to accumulate that possession. You will look at all of the stuff, in all of those boxes, all over your home. You should then ask yourself how many hours did you have to work to accumulate that stuff? How much time was spent away from family to shop for and plan to acquire that stuff? Now in just a few days of working the process, you have come to the conclusion that some of those possessions no longer serve you well. Did you really want that stuff? Why did you buy it? How long did you have it before you stopped using it and it became a dust collector? I mentioned decision fatigue earlier. Decision fatigue refers to the deteriorating quality of decisions made by an individual, after a long session of decision making. When you own too many possession getting dressed in the morning can consist of many useless decisions that will compete with your ability to make more important decisions later in the day. By the end of the day, stress and decision fatigue can set in and the quality of your decision making goes down. If we avoid having to make useless decisions early in the day it may leave you more brain power to make decisions later in the day when it really counts. Now let’s address the spaces and the places that fill you with anxiety or frustration as you continue to de-clutter during the day. There may be non-essential possessions that you may feel embarrassed to get rid of. There will be reasons like because it is a popular name brand item or you paid a lot of money for it and believe you should keep it to save face. Or you actually hate the item but it was given as a gift. Don’t be embarrassed, things that don’t serve you should always be re-evaluated. Anything that does not add value to your life or make you happy should also be re-evaluated. Remember those boxes left in every room? Let’s start planning to get rid of the things that you have accumulated. Spend about fifteen minutes a day adding and removing items from the boxes. You could post some of these items on Ebay. Even the items too big to fit in the boxes are not safe from re-evaluation. Get rid of items like ugly gifts, unused furniture and anything else that will not fit in the boxes. Even the children can be put up for re-evaluation. I am sure you could use the extra bedroom. LOL. You can get rid of the items by donating them, giving them as gifts, garage sales, thrift stores, Ebay and classified-ad sites Craigslist and the like. Please avoid throwing anything in the garbage whenever possible. There is no rush. Take your time. Make it fun. Just be consistent. Alright, you will be rolling along at this point. By now you will be spending 15 minutes a day continuing the process of living with fewer possessions and de-cluttering your home. Now begin to re-purpose, donate and sell some of your de-cluttered stuff. Next, it will time to re-purpose the money and time you are saving as it becomes available. The money can go to paying bills, a vacation, travel or just a weekly date night. Use it for whatever you believe would add value to your life. Try to focus on creating great experiences and wonderful memories. All of this is made possible by you continuing to not buying anything unnecessarily and falling back into old habits. Possessions should be leaving the home and new ones should not come in. For some this is enough to spur you to look at life differently and add happiness to your life. Many of you will be surprised how little money it really cost to live your lifestyle without the excess consumerism. Wow! You could actually take a cut in pay if you like and do something you really love instead of the job you are doing now. Or you may opt to work less and enjoy more. 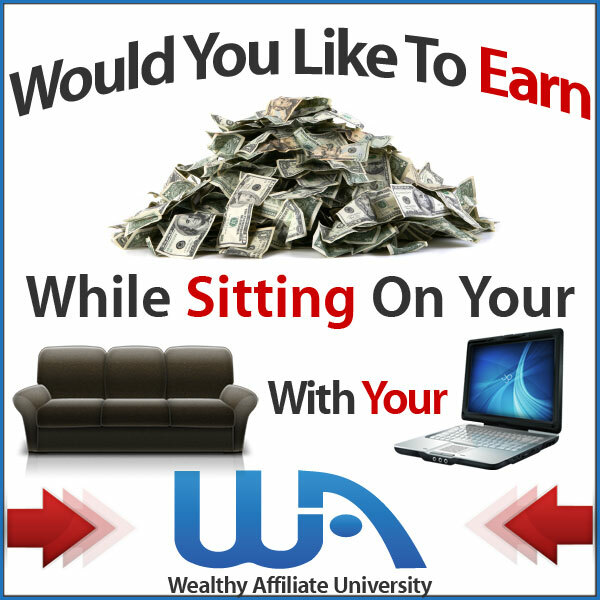 You could even use your extra time and money and learn to make money online and really be free to Live The Freedom Lifestyle. All of this can happen by not frittering your money away on useless possession and have more time and money for the essentials. For me, the essentials are house payment, debt, retirement, and wonderful experiences with good friends and family. After a few weeks of continuing the process of living with fewer possessions and de-cluttering, your home steps back and evaluate the process. How are things going? Do you need to adjust anything? Is there anything you could do to better the process? The first few weeks are easy to use them to monitor your progress. Now you will be looking at getting rid of things that may have an emotional attachment or things we don’t know why we even have and don’t remember having them. Remember it is ok to be hesitant to keep certain items around. Don’t worry, you should keep them around “for now” if you have an attachment to them. Hopefully, the children made the cut. LOL. Now your home will be clutter free and airy. Your closets will be orderly and you will know where everything is. You will actually be able to park a car in the garage and there may be nothing in the attic. You will feel less stressed. There will be almost nothing to do at home as you sip your coffee or. No stress and a mad dash to tidy up when the doorbell rings unexpectedly. tea and have an out of body experience. 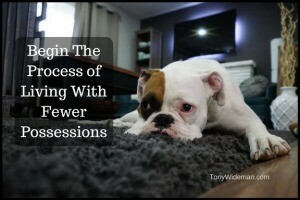 These are some of the benefits of continuing the process of living with fewer possessions. Not to mention the money it saves and the fact that you and your family will be more happy spending time in their new home. After even more time you may find that you can stand to live in a smaller home as you rattle around the extra space. Just think about the money that could be saved by downsizing your living space, taxes, maintenance, electric and heating. What about a condo near the city and save on lawn care and a second car? Over time these may be possibilities for some continuing the process of living with fewer possessions. If it is just enjoying a little more money in the bank and a more enjoyable home or if it a downsizing life overall begins the process of living with fewer possessions and move closer to a happier existence. Do you think that chasing all the “shiney2 things in life has contributed towards depression? Some very thought provoking and valid comments in this article Tony. We all are guilty of storing useless possessions that clutter up our houses and we need to regularly ‘spring clean’! Why do most people only do this when they move house? Thanks for the comment James. So true. So many sentimental ties with possessions dissolve when it is time to move. Also moving is a time you are confronted with all of the useless possessions you have accumulated.